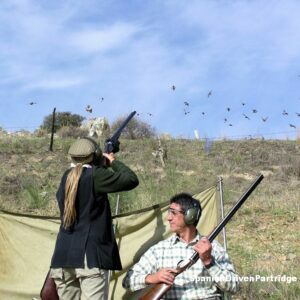 A typical Spanish red-legged partridge hunt is when beaters drive the birds, enabling you to shoot hundreds of them from one position. 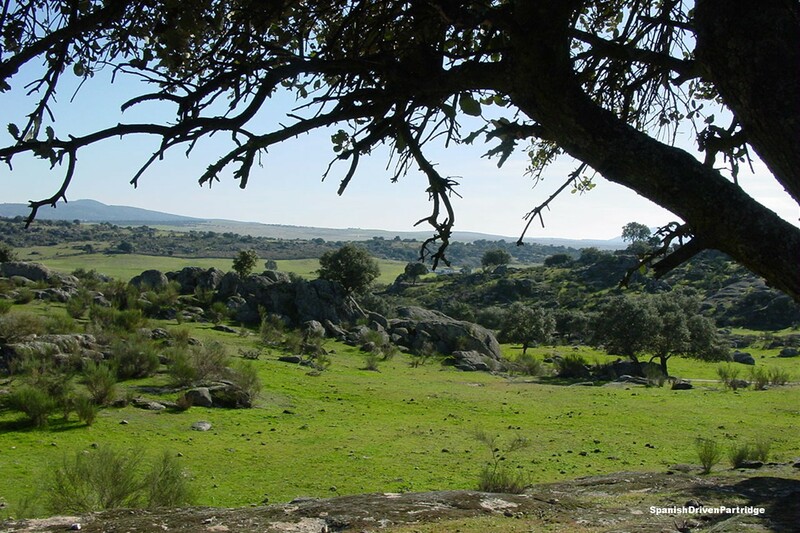 You will be assisted by people called ”secretarios” who supply partridges, load the guns, and pick up the birds while providing all kinds of comforts. 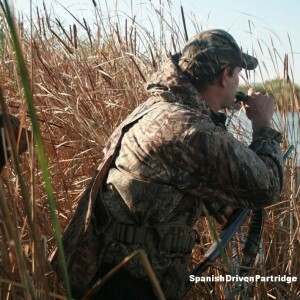 This method of hunting is called “ojeo” in Spanish.